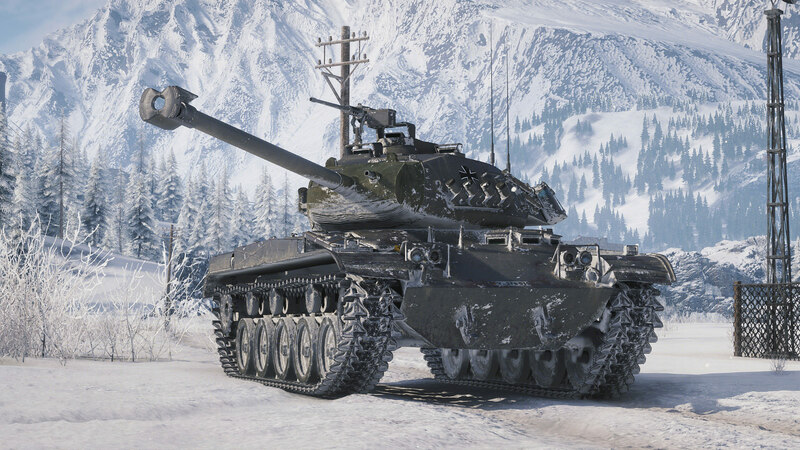 Available only with the Grand Final skin, you can now get the “Black Bulldog” as it should always have been available: leKpz M 41 90 mm. 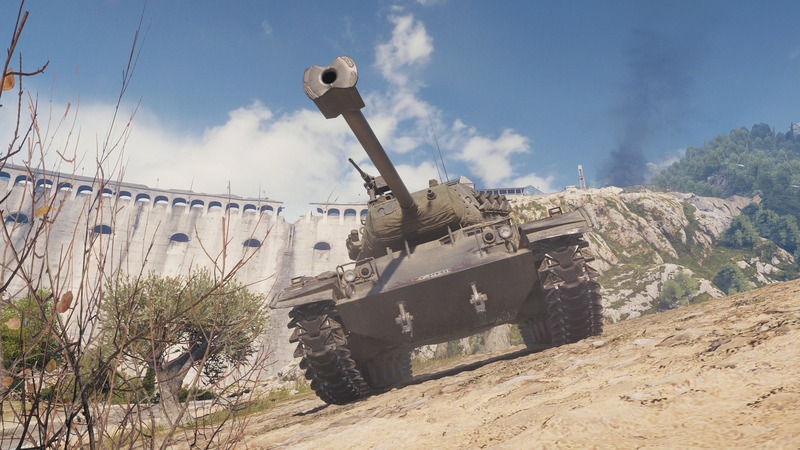 Those who have the Grand Finals version can swap the tank no matter the number of battles played on the Grand Finals version of the vehicle, by contacting Customer Support. 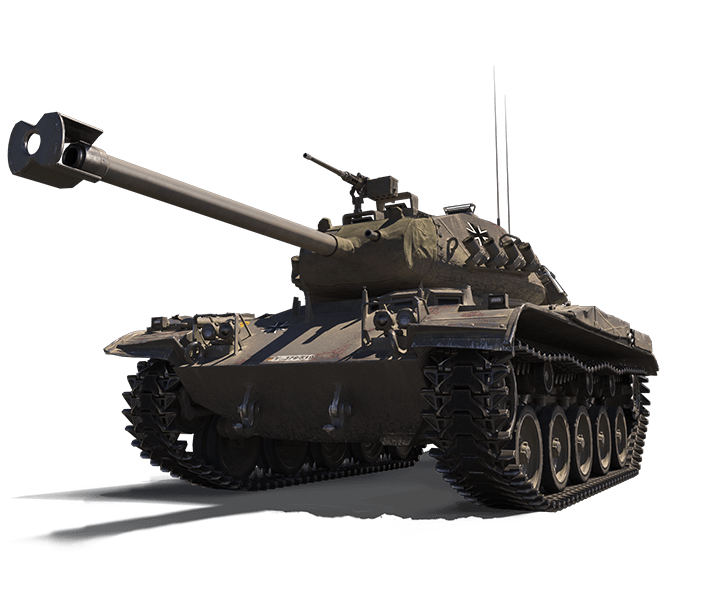 leKpz M 41 90 mm GF statistics will stay in your Service Record. 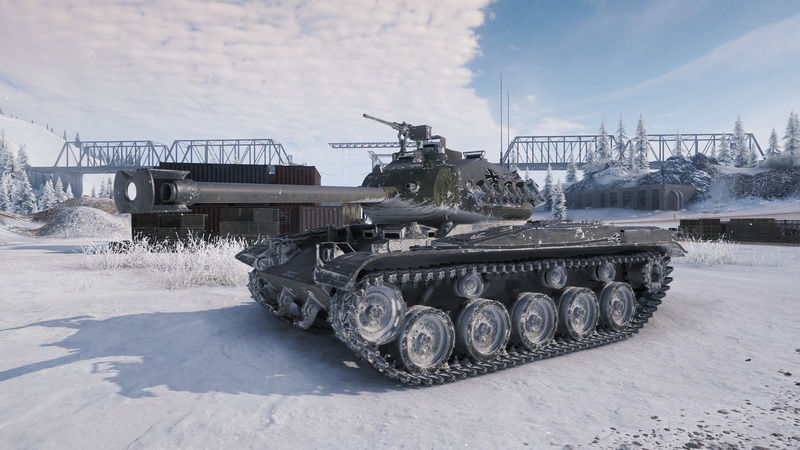 The swap is only possible one way (leKpz M 41 90 mm GF -> leKpz M 41 90 mm). 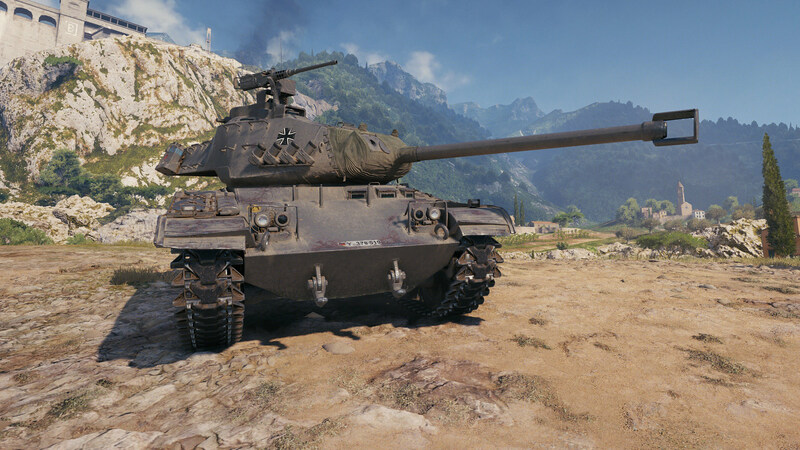 There’s no reverse swap.